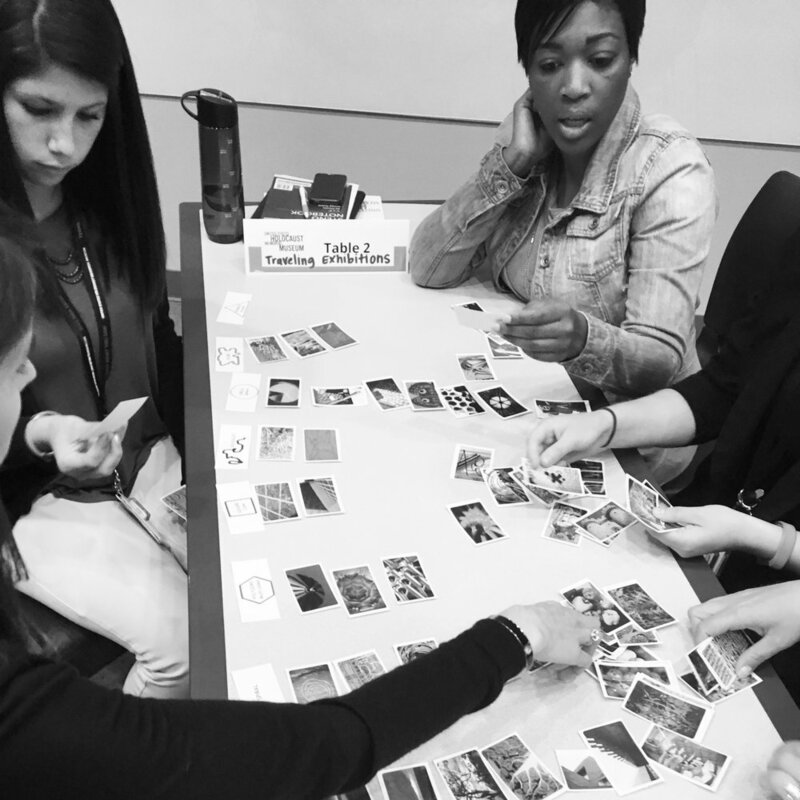 Audience Focus helps museums and cultural organizations plan for success by providing in-depth professional development for staff in evaluation and evaluative thinking, facilitating strategic planning workshops, and collaborating on grant proposals and logic model development. We provide a range of professional development services including evaluation and evaluative thinking workshops, goal setting and action planning workshops, and presentations on current audience research in museums. We can help you organize your proposals and develop meaningful logic models that align project resources and activities with audience impacts. We can help you develop interpretive plans that guide the development of exhibitions and programs. Our expertise with a variety of major projects and our ability to listen and build consensus makes us well-qualified to facilitate key project planning meetings.